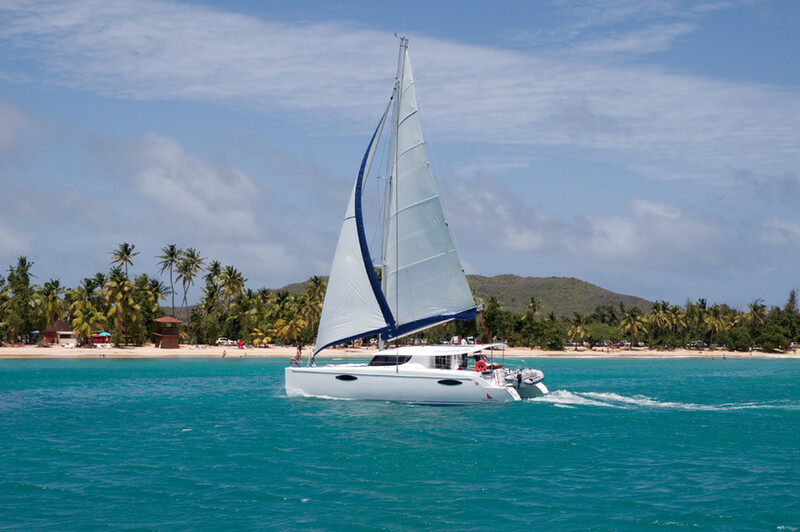 Chartering a multihull: the price of happiness! Greece in May or October offers its little ports to you alone. The classic postcard: the Seychelles in a catamaran! We found a superb Lagoon 380 available for charter in Martinique from Punch Croisière, for 2390 euros per week, off season (from 7th May to 21st December). A catamaran equipped with 4 double cabins and two bathrooms, which will allow you to go and discover the Grenadines, leaving from Le Marin, with no problems. The price per person: 298.75 euros, less than 50 euros per night. Who can do better for a week? Those who have a lot of friends and/or a large family. The West Indies or the Mediterranean, or even the Bahamas, but you must leave off-season (which is fortunate, as air transport is often cheaper then). The West Indies from May until the end of November (excluding the months of July and August), the Mediterranean in March, April, May and October, November. Martinique off-season - the sun within reach at a reasonable price. The budget is greater, and you are ready to discover a number of destinations, especially if there are a lot of you sharing the boat. For example, you could go to the Bahamas in October aboard a Sunsail 444 for 3670 euros. The Sunsail 444 offers 4 double cabins and as many bathrooms (plus two forepeaks). 8 of you will therefore be comfortable, which will allow you to discover the wonderful Bahamas for 458 euros per person for a full week. Another dream destination, the Seychelles. The millionaire’s destination par excellence is however not completely inaccessible. The proof, with Dream Yacht Charter, which is offering a Lagoon 450 Premier from 13th to 20th of next December for 4672 euros inclusive (with redemption of the excess, cleaning and the starter pack). With 10 of you aboard, it will only cost you 467 euros per person for the week, and you will be able to discover some wonderful islands and above all, the Seychelles’ fantastic underwater life. A dream!